Best Holiday Gifts For The Wine Lovers In Your Life! This is the time to be merry and what better way to celebrate life than with a glass of wine in your hand? 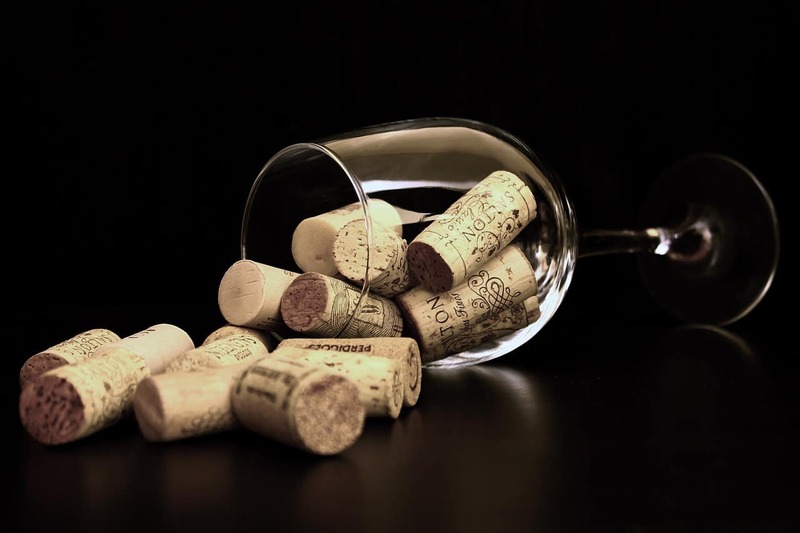 As a wine enthusiast myself, I don’t need any special occasions to enjoy a glass of my favorite wine, either to unwind at home after a long work day or just to enjoy a glass with the special people in my life. But during this holiday season, having the right drink, and the right accessories to enjoy it with, can make or break a holiday meal for many, especially for the wine connoisseur, for whom drinking wine is practically an art form. Besides, holiday shopping can be exhausting, so get ready to bring an extra bit of cheer to any celebration with the following gifts. Give your brain a rest and stop worrying about the perfect gift for your loved ones, friends or just acquaintances and coworkers who appreciate and enjoy wine. You can’t go wrong with these suggestions. 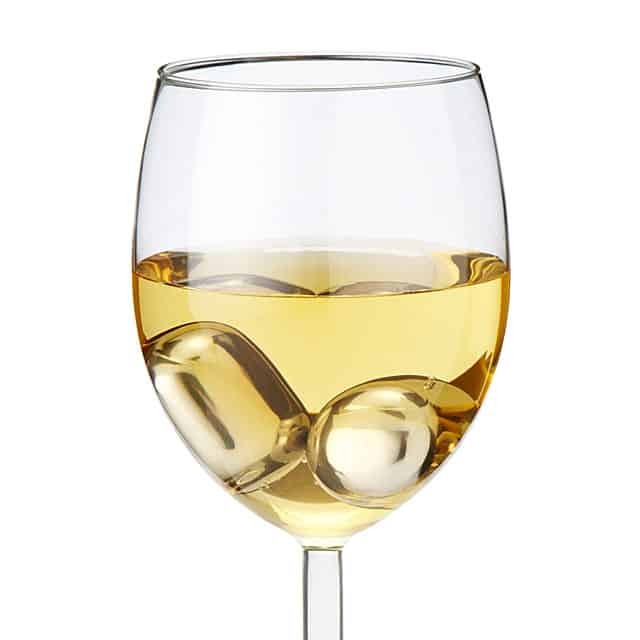 Wine Pearls – These innovative chillers allow you to enjoy wines by the glass at their ideal sipping temperatures. Also, beautiful to look at…. like jewelry for your wine! 2. 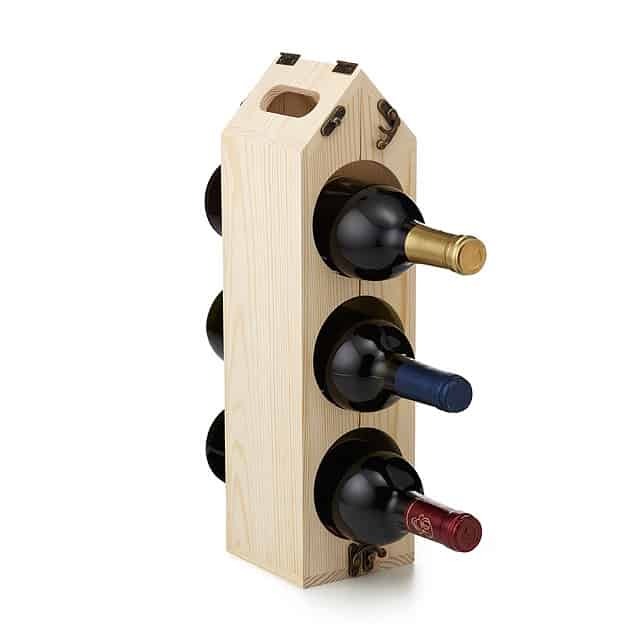 RackPack Convertible Wine Rack – Folding out to hold 1, 3, 6, or 12 bottles of wine, this versatile wine rack can grow with your collection. 3. 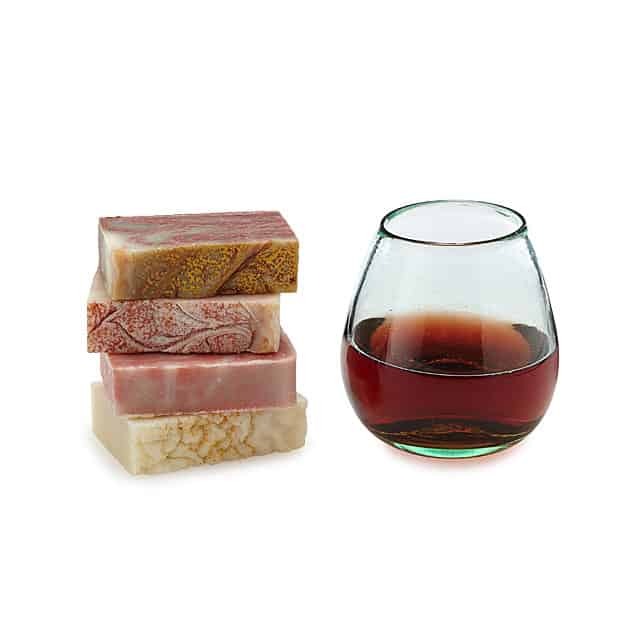 Wine Soap – Stock these at-home in your shower and soak up the skin soothing benefits of wine-turned soap. It comes in a set of 4. 4. 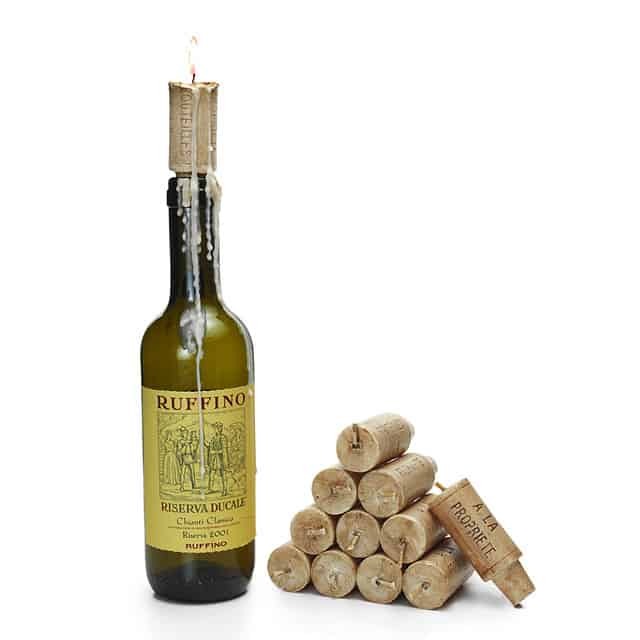 Wine Cork Candles – These fun candles masquerade as corks, but they’ll bring a warm glow to your dining table as quaint miniature lighting. Place one in the mouth of a used wine bottle to turn it into a candlestick. It comes in a set of 12. 5. 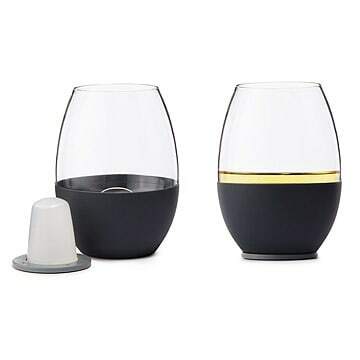 Self-Chilling Wine Glasses – Indulge in chilled wine without watering it down by serving up drinks in these self-chilling glasses. It comes in a set of 2. These and many more fun and cute gifts can be found at Uncommon Goods. What Dreams in Heels loves most about this company is their effort to give back, by not only being environmentally friendly, since they sell handmade, recycled and organic products, they also donate $1 of your purchase to the charity of your choice. What a great way to pay it forward this holiday season and always!